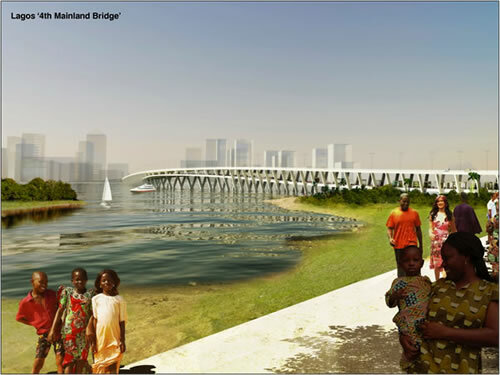 The Government of Lagos State Nigeria has started the initial phase of the construction of 4th Mainland Bridge, a 26km state of the art bridge designed to link Ikorodu to Eti Osa Local Government Area. In an interview with THISDAY, Lagos State Commissioner of Works and Infrastructer, Dr Obafemi Hamzat disclosed that there was no problem on the development of the project contrary to speculations that it had been abandoned. God bless you our Governor, The God that started it will surely bring it to completion . This is a performing governor. Keep it up Mr. Governor and God will bless you for the good work you are doing. I wish other governors across the nation will emulate you and Akpabio and Chime. Ever dynamic Governor! ur wrk in lagos is incompareable,how i wish u rule the country after ur tenure as Governor of lagos state. May God continue to protect u & give u long life! 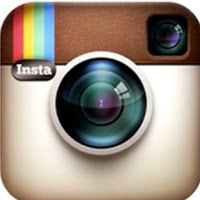 I wish u d best in ur endeavour. Political gimmics! 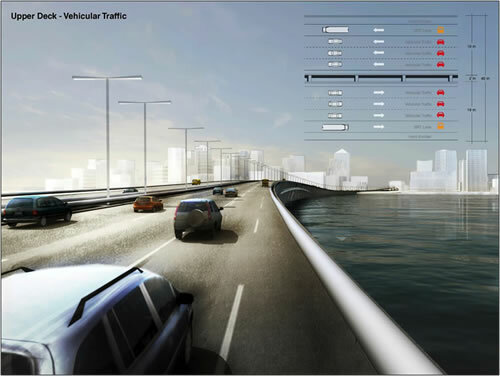 Yes a 4th mainland bridge is desperately needed. However reading this post only confirms that Lagos state Government between now and 2015 cannot deliver a 4th mainland bridge to its citizens. The light rail project is not finished. The recently completed Lekki link road was PPP funded and honestly a deception in itself with Tinubu and his company robbing Peter to pay Paul. The eye catching suspension bridge I believe was also PPP funded and again is going to be tolled! Tinubu in the first place cannot justify the stupendous weatlh he flounts today. Its a shame that while Fashola is not short on ideas he is definitely also not short on maintaining the status quo! Don’t get me wrong Lagos state is of course ahead of the rest of the country on many areas. But that is not surprising. 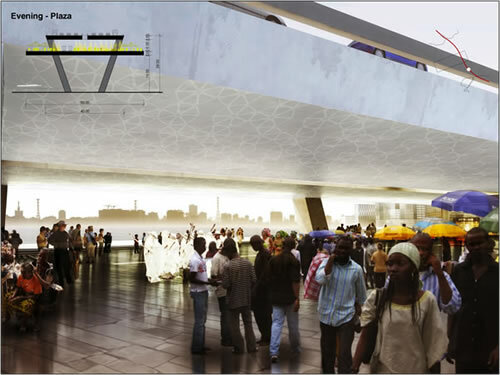 It was the nation’s capital and still remains the commercial centre of nigeria. So Fashola really is riding on the wave of others. To whom much is given more is expected. It is a shame that a short link road has to have 3 or is it 4 toll gates. I wonder if that was part of his political manifesto – to add tolls to every few kilometer of road. I wonder therefore if Lagos state government were to do the 4th mainland bridge through another of its PPP project how may toll gates will be set up. I am not partisan. I have little respect for most nigerian politicians. I belong to no party. They all do what they like and not what really makes a difference to the poor man on the streets. 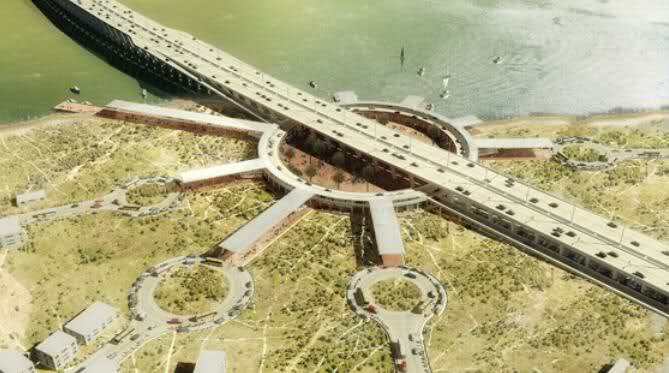 Let the truth be told, after over 30 years why is it today that the issue of the 4th mainland bridge is now hot topic. 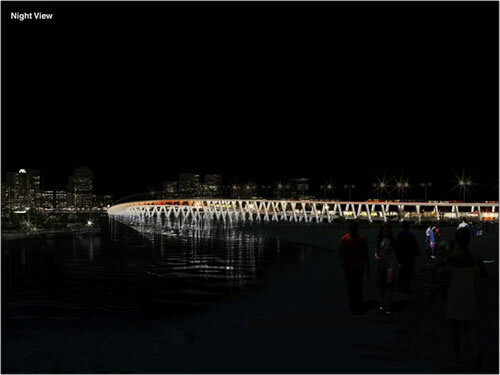 I am sure everyone is aware the pictures posted here are just concepts of the proposed bridge designed over 5 years ago. So we all should know the state government has not of itself commissioned any new designs. They are talking of compensating individuals the route may affect etc. Good excuse to stall. Well wait and see! 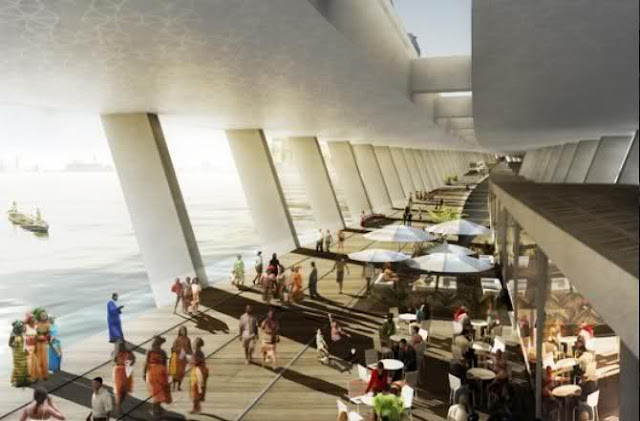 Let the Governor and his team start first!We don’t have to wait till we are 100 years old and age striken before we enjoy the good things of this life.All we see abroad when we travel can happen here,and now too!This kind of bridge design,the new lekki link bridge,the just inaugurated Eko atlantic City,the malls and cinemas,the new ways of doing things etc..are all welcomed please. The National Government has failed to deliver uninterrupted Power supply since 1999,as thought it were Rocket Science! I am neither partisan too,but our leaders should be warned,and fear that the coming generation is very englightened and know what we want.When they read posts like this,and others,they will know our minds have gone far and pass what we currently see around us. The last Subsidy removal protests is a good reminder for them.We are ALL watching!